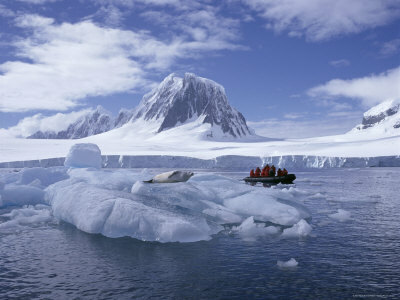 New Regulations coming into effect from August could see cruise liners scrap Antarctica from their destination list. The regulations could see the cost of fuel rise dramatically for these cruises as they will be banned from using heavy oil in the region, forcing them to use a much more expensive form of fuel instead. Of course some of the costs can be passed on to consumers but there is a limit to what people will pay to go on a cruise and if they aren’t getting the numbers they need, several cruise ships may be forced to stop sailing to the region altogether. The reason for the new regulations is that oil leaks can have a devastating impact on the environment, and by using the more environmentally-friendly marine gas oil, any leak would be a lot less damaging. Several cruise companies have dropped the region from their itineraries already, including Crystal, Princess, Oceania, and Regent Seven Seas. It is likely that there will be a decrease in bigger cruise ships going to Antarctica, but perhaps an increase in smaller ships which don’t require the massive amount of fuel which big cruise liners need.